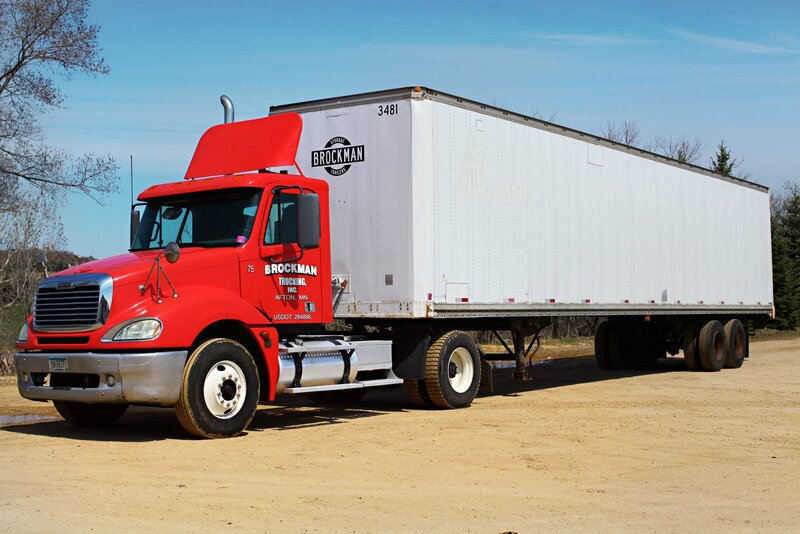 The latest news from Brockman Trucking, including helpful storage trailer and container rental guidelines and tips. Do you need to make room for storage? Do you need to add to your space capacity? Is this the first time you are looking for storage options, or are you expanding on the storage space you’ve used? Wherever you find yourself, we are here to help you make the best storage solution decision. Do you have a product that needs to have easy and/or frequent access? Are you storing on pallets? Do your belongings need easy transfer from one place to another? There are different types of storage solutions, and there are similarities between them. Making the right decision is important. Because often times the choice you make becomes the difference between your best asset and your greatest headache. If you are considering using a trailer for your product, there are a few details to keep in mind to help you decide if it’s best for you: Trailers are moveable and at dock level. So if you are shipping items warehouse to warehouse and needing a loading dock, a trailer is probably best. Having your storage transferable and at the proper level will save time and energy. The width of a trailer unit is wider than a container. This matters if you are storing your items on pallets, and making good use of space is making good use of time and money. Loading and unloading is easier with a trailer. Trailers, working as either a short-term or long-term solution, offer the benefit of accessibility and transferability. If you need a warehouse-friendly, mobile way of storing your belongings, a trailer solution may be best for you. Containers serve a different function. They are at ground level, initially functioned as shipping containers, and were originally engineered for ocean freight. They were designed to be stacked for optimal storage purposes with low maintenance through various climate changes. Containers are transferred to their location using a tilt bed or flat bed truck, and not with their own wheels (like a trailer). If you are finding you need more than one unit of storage, a container may be best for you. If you need something that is stackable, low maintenance, and ground level access for a longer stay, a container may be your better option. Wherever you find yourself in your storage needs, Brockman is here to help you make the best storage solution decision.